Perhaps you’re looking to move to Denver, but don’t know exactly where the right place for you is. Have you possibly considered making the transition to the Golden Triangle? Never heard of it? Have heard of it, but aren’t entirely sure what the Golden Triangle possibly eludes to? Well, this area can be found between Speed Boulevard, Lincoln Street and Colfax Avenue, just south of Downtown. It’s close to the hustle of the city but still retains that small, close-knit community charm. The Golden Triangle was one of the first neighborhoods to be built up in Denver and has both stayed the same and changed drastically as time has passed. There are exquisite single-family Victorians and bungalows, built in the early twentieth century. And, in a stunning revitalization of the area, newer condominiums and apartments are being built up, and older supply stores, shops and garages are being renovated and turned into one-of-a-kind restaurants, galleries and boutiques. The old and new are being married into a beautiful neighborhood that is both eclectic and classic all in one. The Golden Triangle is also host to a multitude of Denver’s public buildings. With the Library located there, you won’t have to go far to find a good book. The Denver Art Museum recently expanded, fits in perfectly with the rest of the neighborhood. If you’re an art lover, this is a great boon. And if you love to eat, then the multitude of restaurants popping up all over the Golden Triangle will give you plenty of places to dazzle your taste buds. And with being so close to Downtown, the Golden Triangle allows you the ease of traveling to all your favorite Denver places quickly. Not that you’d have to leave very often, considering all that can be found business wise in the neighborhood. With the newer apartments and condos, this is the perfect place for singles to live and mingle with others. It’s a great place for newlyweds to get their start and meet new friends. The established sections of the neighborhood are perfect for families with children to live out their lives for generations. The cost of living isn’t terribly high, although it is important to remember that these older, single-family homes generally sell for around $660,000, unless you want to take on one of the restoration projects (as some of the homes have yet to be restored to their former glory). The condos and apartments generally rent for less than that, but it really is dependent upon your specifications. Rentals, or even buying a condo, tend to change prices depending on how many rooms you want, the amenities you’re searching for, and the specific location, so it’s best to jump on your dream place if you happen to find it listed. So, if you’re looking to move to Denver, perhaps you should consider moving to the Golden Triangle. 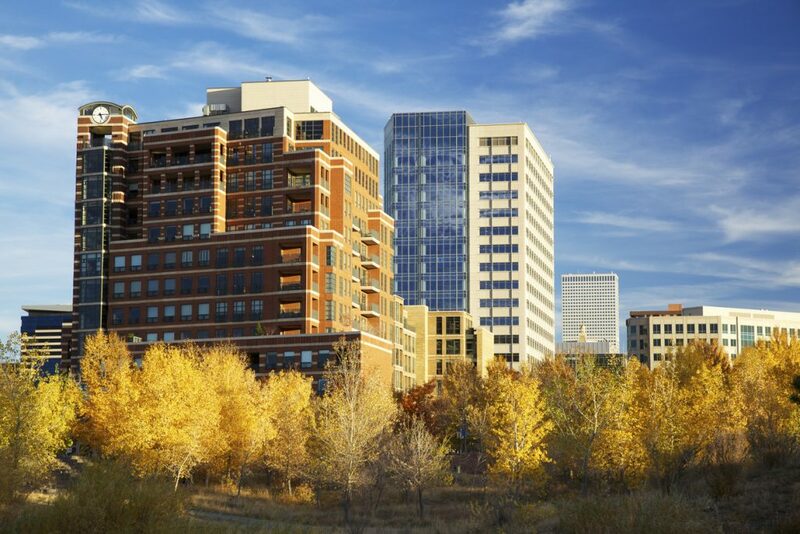 It’s right in the heart of Denver and has every amenity you could possibly need. If you have any questions about the Golden Triangle or any other Denver neighborhood, go ahead and contact us. We’d be happy to discuss your moving possibilities with you.